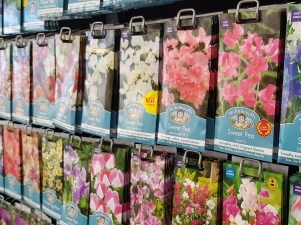 If you are looking to grow your own, whether it be flowers, fruit or vegetables, we have a comprehensive range seeds and bulbs from Mr Fothergills, Sarah Raven and Taylors. 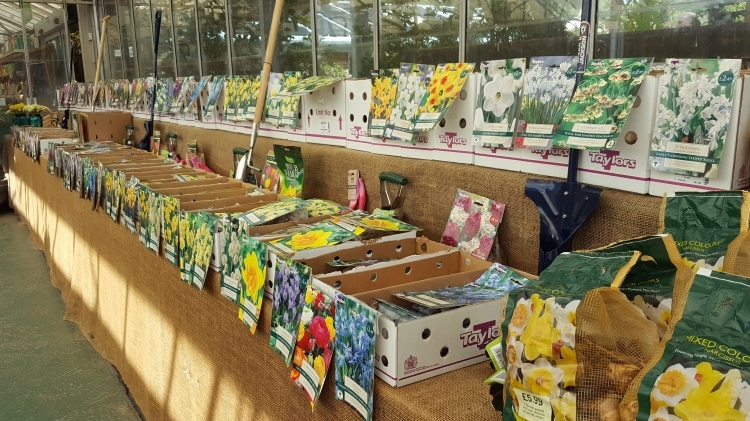 Throughout the season, we stock flowering seeds, seed potatoes, onion sets and a huge range of Spring flowering bulbs. 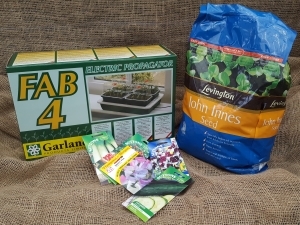 We have all the equipment you need to help you grow your own with a range of pots and propagation equipment, seed and gravel trays, grow pots and potting trays.